The book 'Building. 3000 Years of Design Engineering and Construction' is a comprehensive survey of the history of engineering design and innovation in the Western world from ancient Egyptian times to the present. It Focuses on the people and buildings that changed the history of engineering, from Vitruvius and the Parthenon to Sir Christopher Wren, Fazlur Khan, the Sydney Opera House, and the latest 'green' skyscrapers. 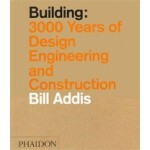 From Egypt and Classical Greece and Rome through the building booms of the Gothic era and the Renaissance, and from the Industrial Revolution to the present era of digital modeling, Building: 3,000 Years of Design, Engineering, and Construction, charts centuries of innovations in engineering and building construction. This comprehensive and heavily illustrated volume, aimed at students and young professionals as well as general readers, explores the materials, classic texts, instruments, and theories that have propelled modern engineering, and the famous and not-so-famous buildings designed through the ages, from the Parthenon to Chartes Cathedral and the dome of St. Peter's, from eighteenth-century silk mills in England to the Crystal Palace, and on to the first Chicago high-rises, the Sydney Opera House, and the latest "green" skyscrapers. The book 'Building. 3000 Years of Design Engineering and Construction' concentrates on developments since the industrial and scientific revolutions of the seventeenth and eighteenth centuries. Incorporated within the continuous narrative are sidebars with short biographies of eminent engineers, excerpts from classic texts, stories of individual projects of major importance, and brief histories of key concepts such as calculus. Also included are extensive reference materials: appendices, a glossary, bibliography, and index. 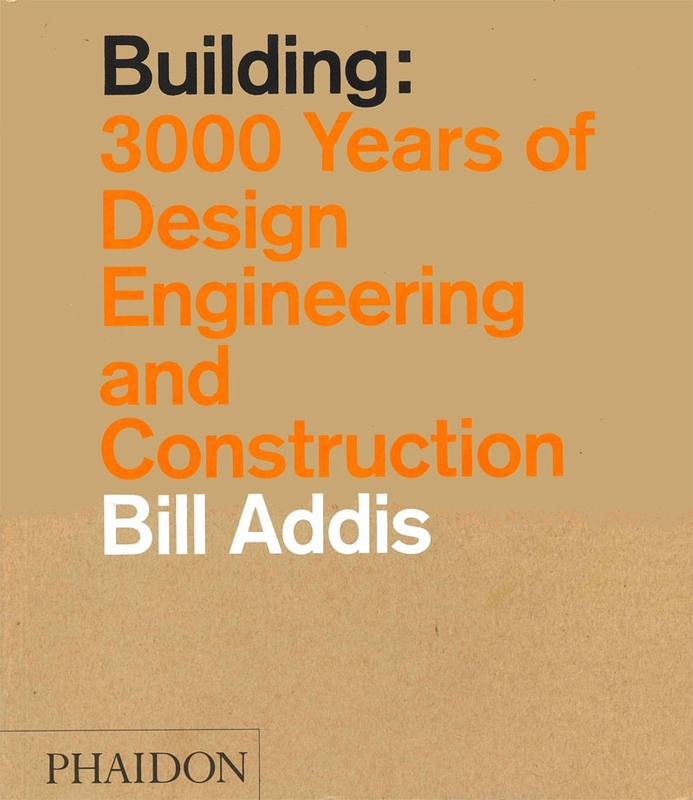 William Addis is a consulting engineer at Buro Happold in London and the author of numerous books, academic papers, and book reviews on construction history published over the past 25 years. He holds a doctorate degree in the history and philosophy of engineering from the University of Reading, where he taught this subject for 15 years; he has also delivered lecture courses on engineering history at Cambridge University, the University of Bath, and University College, London. In 1998, he helped curate the exhibition "The Art of the Engineer" at the Pompidou Centre in Paris and contributed to the book that accompanied the exhibition. Addis is an active member of the Institution of Structural Engineers' History Study Group and lectures at professional conferences around the world.